On December 20th, 2018, President Trump signed the 2018 Farm Bill and passed it as law. Generally speaking, the passing of the Farm Bill has been well-received, having won overwhelming support in the U.S. Senate. According to Google Trends, interest in the topic surged during the week of December 16th. 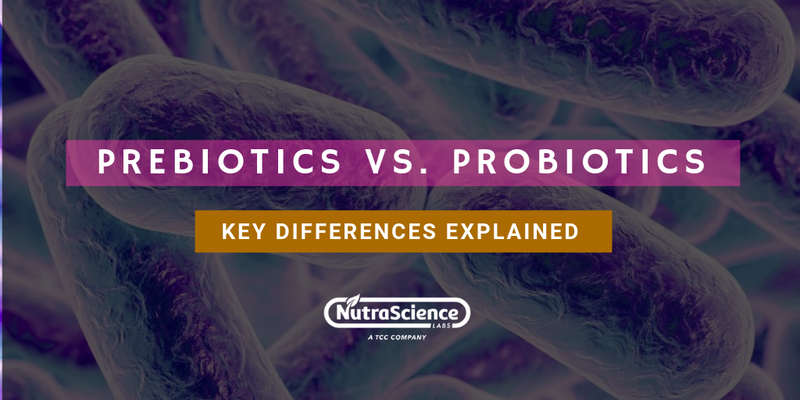 Everyone from health product manufacturers to medical experts, politicians, and even the citizenry at large have weighed in about the impacts it will have on the industries they work in and their lives. Is Hemp Manufacturing Legal Now? Is Hemp Legalized at Both State and Federal Levels? What Business Opportunities Will Be Created After Hemp Is Finally Legalized? As the name suggests, the Farm Bill is a piece of legislature focused solely on farmers and ranchers and the industry they populate. First introduced in the early 1930's, a new farm bill has followed every five or so years since. 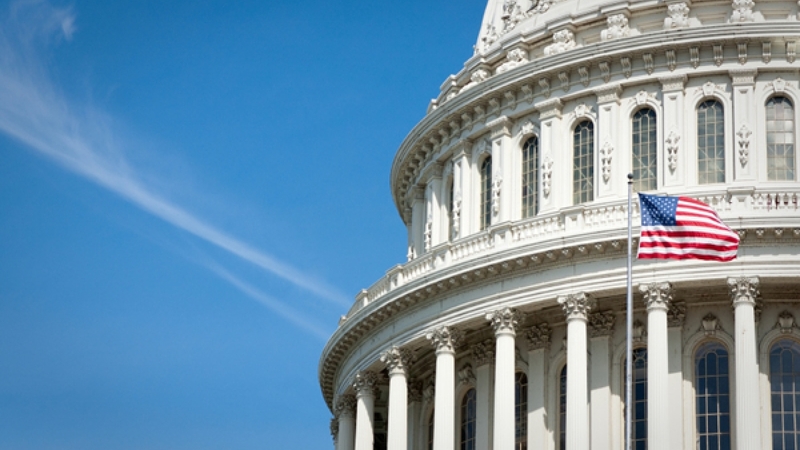 These bills typically touch upon the various aspects of the agriculture industry including commodities, research, nutrition, trade, credit and more. 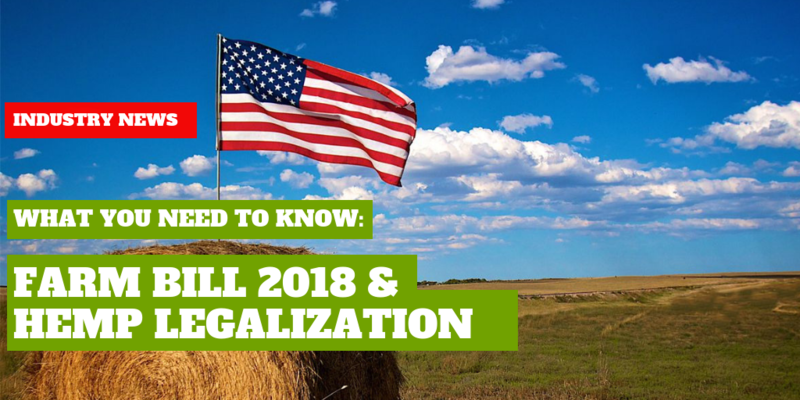 The most recent one – the 2018 Farm Bill - while covering a lot of agricultural industry-related ground, is particularly significant in its own right because of the landmark decision to remove hemp from the controlled substances act and classify its growth for commercial use. As I mentioned earlier, the ruling regarding hemp is one of the more significant outcomes of the Farm Bill’s amendments in 2018. 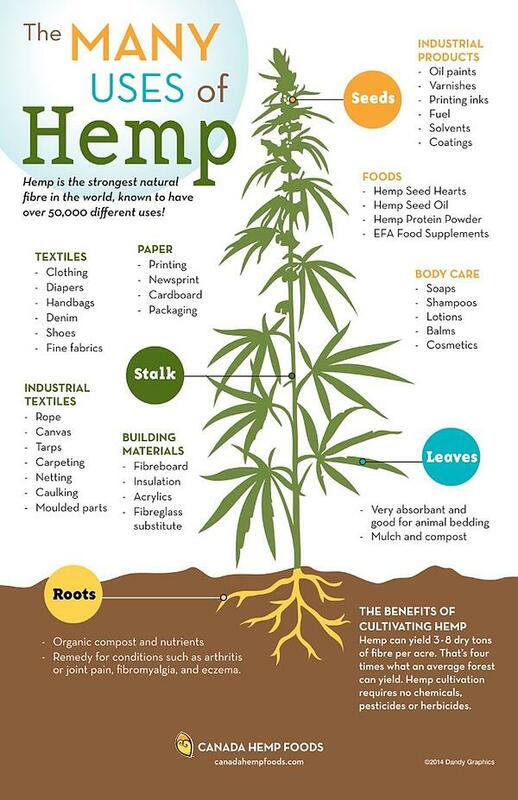 Hemp can now be cultivated, processed, and sold as an agricultural product. Hemp seed doesn’t naturally contain THC (tetrahydrocannabinol, the main psychoactive agent in cannabis), one of the primary reasons why the Senate passed the bill to deregulate its production for industrial purposes. As part of the Farm Bill 2018, industrial hemp cannot contain any more than trace amounts of THC – 0.3% being the upper limit for THC content. Hemp, as the non-psychoactive cousin of Marijuana, has been essentially legalized through this Bill, a move that activists have been demanding for years now. Senator Mitch McConnell played a considerable role in the landmark decision to legalize hemp production, having championed the cause since 2014. While hemp may finally have been legalized through 2018 Farm Bill amendments, the journey to this endpoint began with the 2014 Farm Bill. 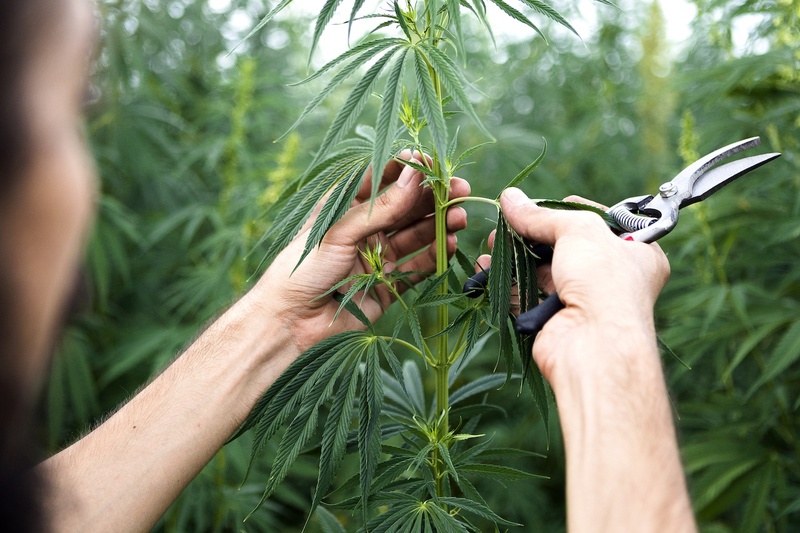 Hemp Pilot programs were introduced in the previous Farm Bill in a section titled ‘Legitimacy of Industrial Hemp Research’, which first recognized that hemp is, in fact, not the same as marijuana. This allowed institutes of higher education and state departments of agriculture to pursue the research of the benefits to be derived from hemp as part of these pilot programs. The big question though is this – is hemp legal? Well, the Farm Bill clarifies that hemp can now be traded as an industrial product rather than a being deemed a controlled substance, and can even be freely transported across state borders. So yes, hemp legalization has been recognized at a federal level. It is legal. Is Hemp Legalized at Both Federal and State Levels? The Farm Bill also states that individual state governments could regulate the growth of hemp in their individual jurisdictions, though states cannot restrict the movement of hemp if it is entering state borders as part of its transportation or shipment. Furthermore, according to the 2018 Farm Bill, hemp can still be interpreted and controlled under the purview of government agencies such as the FDA, DEA, FTC, and TTB as per their individual assessments. So while hemp production may not be completely unrestricted based on the state you reside in, the shackles have well and truly come off. The hemp industry can use banking and financial services including credit cards and payment processors among other things. There are no restrictions on capital inputs and investment in this space anymore. As mentioned earlier, hemp can be traded across state borders legally. Even convicted felons will be allowed to partake in hemp-related ventures 10 years after the passing of the bill. Crop insurance will be made available for hemp farms, a convenience that wasn’t available before. Similarly, for the first time ever, there can also be a trade of hemp futures which should provide some price stability to those carrying out hemp farming. Further research into hemp and its benefits will be allowed more widely, allowing for more testing to see how effective it is in the medical industry, in the nutrition industry, and in terms of health and wellness in general. The growing interest in CBD (cannabidiol) and its benefits will throw open doors to new business opportunities. Based on this, expectations for the hemp industry have skyrocketed. Some expert forecasts peg the industry to reach as much as $20 billion in value by 2022. What Does the Future Look Like for the CBD Market Starting in 2019? As of this writing, the FDA's position is that it is still not legal to sell CBD as a dietary supplement. 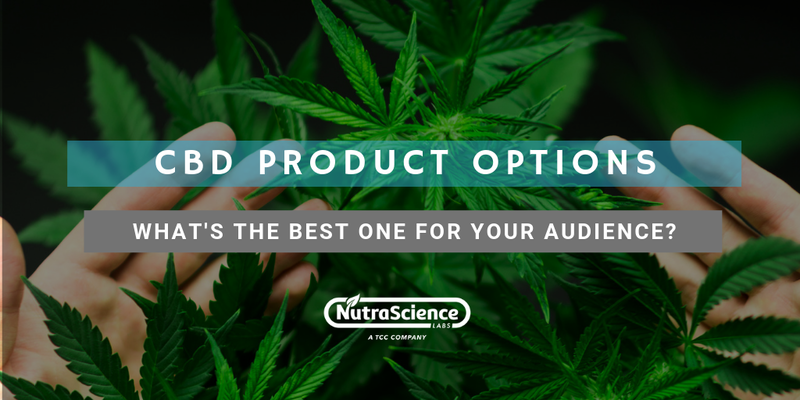 CBD-containing food and health products still need clear FDA approvals based on the source of production. Hemp-derived food products though have been given a more benign GRAS or Generally Recognized as Safe rating. 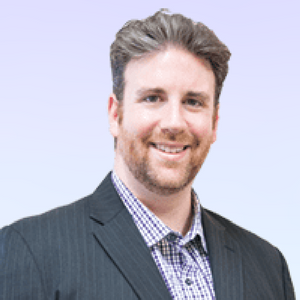 However, this bill is expected to open doors for the CBD market because now this CBD can be extracted from hemp, and making hemp legal will definitely have a positive impact on the CBD market size. This statistic shows the total U.S. consumer sales of CBD (cannabidiol) from 2014 to 2106, and estimates until 2022, in million U.S. dollars. 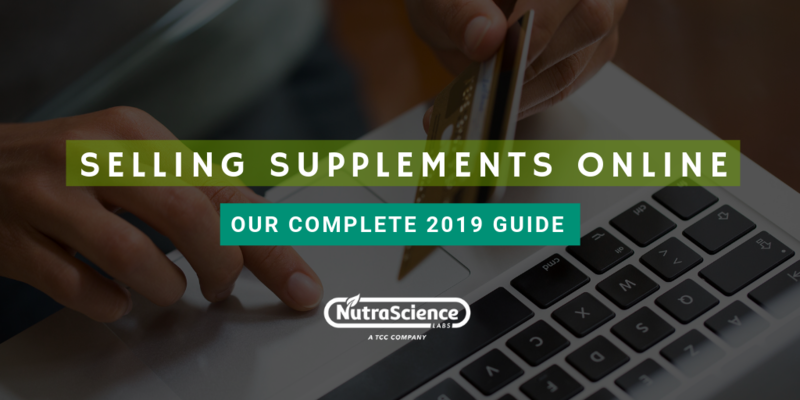 It is estimated that in the year 2020 CBD consumer sales will total around 1.15 billion U.S. dollars. Furthermore, legalizing hemp will also encourage more and more CBD market research into the benefits of this compound, which has already shown promise in multiple medical applications. Legalizing hemp is only the first step, and promises a more progressive outlook towards CBD as well.